@bmacrunning: With the abandonment of my diet (to avoid binging) I am also letting go of my #Fitbit in favor of the #garmin 235. 3 devices down to 1! All in One: Ok I bet you knew this would be one of the reasons! Heck I tweeted it out today. But seriously, when I was on the treadmill this morning, I had my Garmin 220 on, my Mio Fit HR and my Fitbit flex. 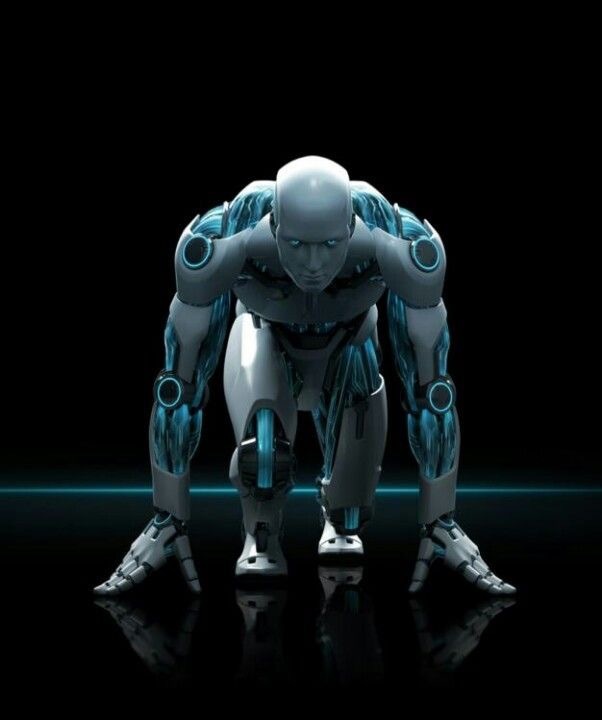 All of these items were doing things for me as it relates to my data obsession but I looked like Mr Roboto above! It was insane the more I think about it. Further I had headphones on with my IPod. No more! 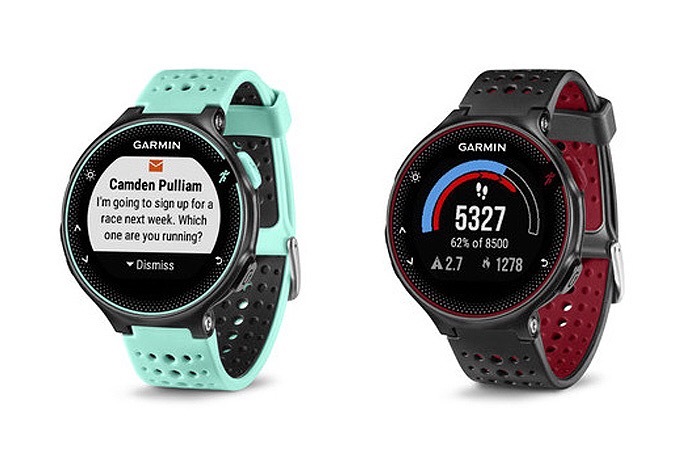 Better Data: One of the benefits of the new Garmin is the better GPS. Using the Glonass system in addition to the GPS should help with my building problem I have been having while running downtown. This problem is only minor in the grand scheme of things but still adds inaccuracy to my dats so this should fix it. Counting Steps and HR all the time: So Fitbit has an HR version on its product line that tracks HR all the time. Problem with it is that the device is inaccurate when working out whether the 235 is better is focused on being very accurate when working out. Also with the steps built into this, I will not have to add the running to my Fitbit app – I will just run everything through the Garmin Connect app. Once less app to deal with! All the over features of the Flex: The 235 also has all the features of the Flex – sleep, calories, etc. The 235 also has smart phone notifications though at this point I am unsure how I will use the information, yet. Give me some time! This device will be arriving this weekend so I will report back with a review of it in the next few weeks. Honestly though, just go to the DCrainmaker! Next Post WIR: Wearables, Simplicity and not so Fit!